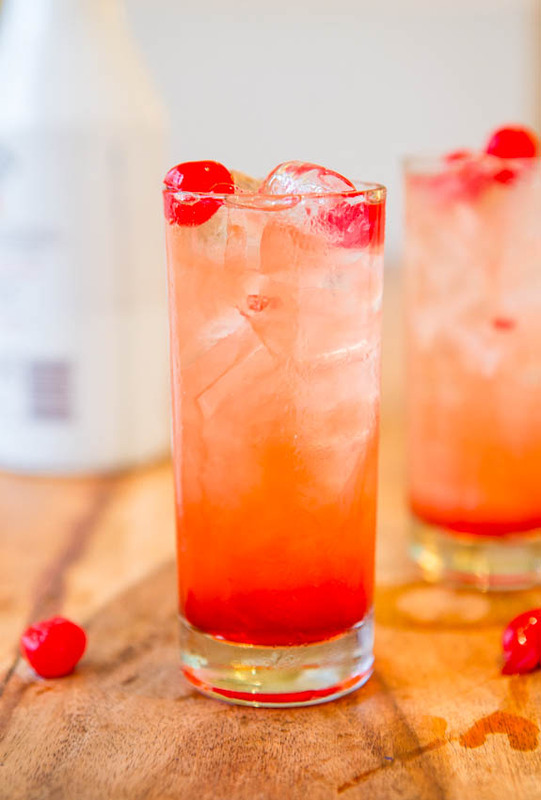 Pour Malibu rum into an ice-filled hurricane glass. 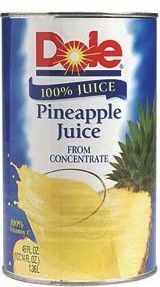 Add pineapple juice and orange juice. 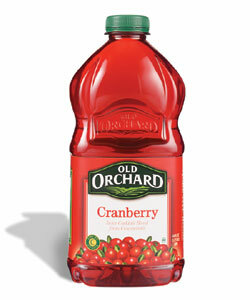 Top off with a splash of cranberry juice, garnish with a cherry, and serve.